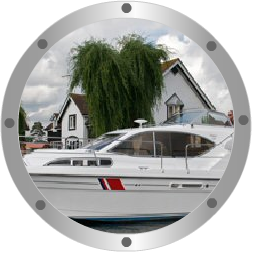 Marine window maintenance, Perspex and Acrylic boat window repairs. Please leave your name, your contact details and message. We will get back to you as soon as possible.